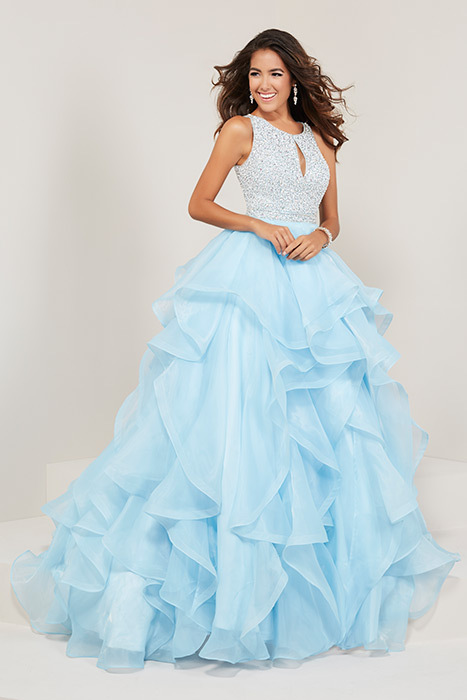 Tiffany Designs features sophisticated, spectacular, and sparkly prom dresses in a variety of silhouettes. 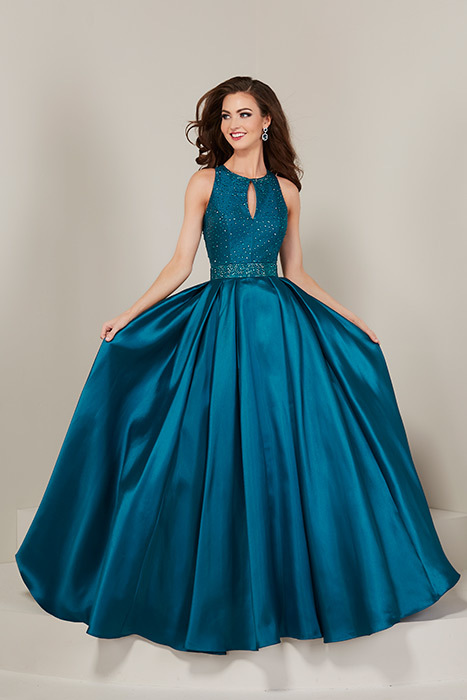 Mermaid style prom dresses, fit and flare styles, ball gowns, and a-lines are all a part of the Tiffany Designs collection of prom dresses. 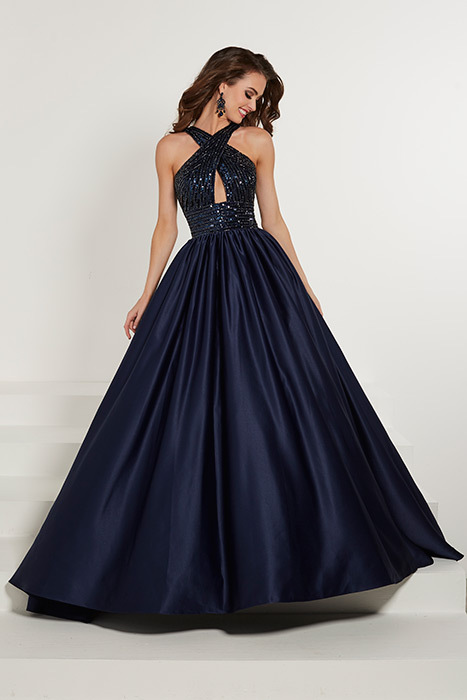 Tiffany Designs prom dresses at Cinderella's Gowns in Metro Atlanta are ideal for prom girls looking for style & sparkle!